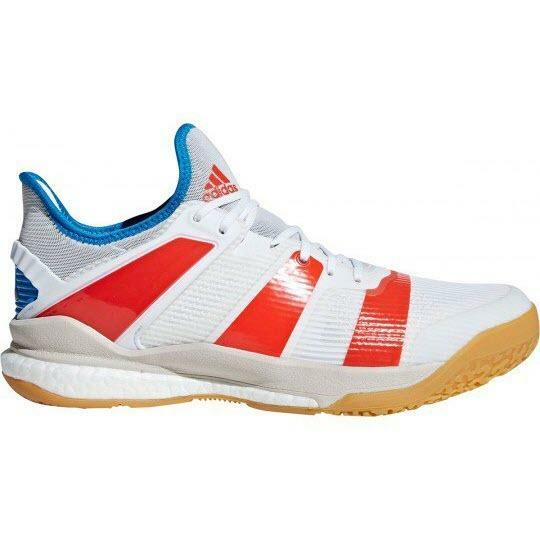 The Adidas Stabil X appears to be a new top-end model from Adidas. The Stabil range has been around for a long time and usually features plenty of padding. 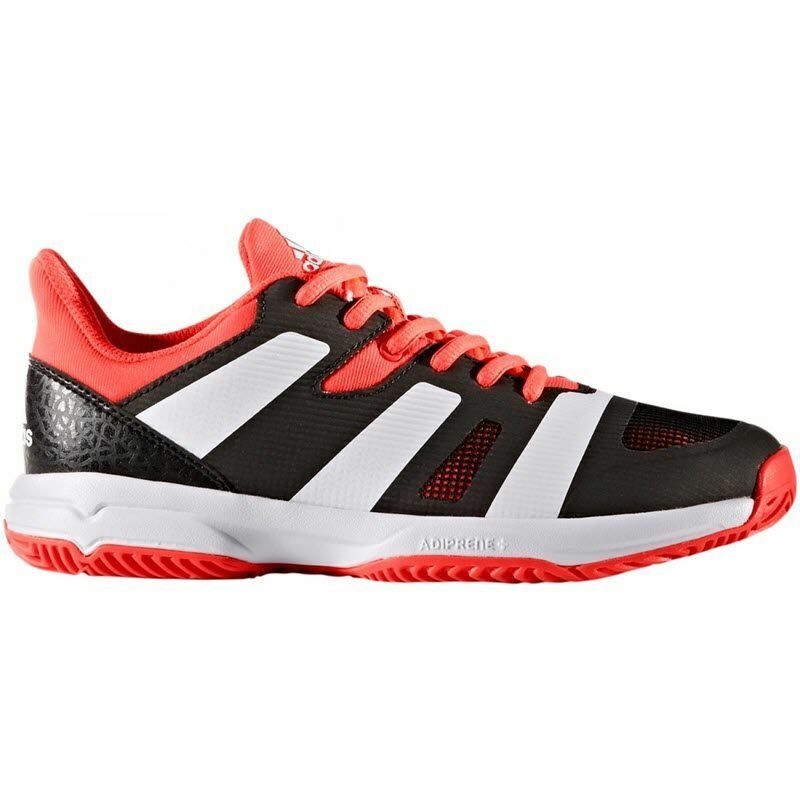 Prior models of this shoe have been worn by top squash players like Gaultier, Willstrop, and many others. 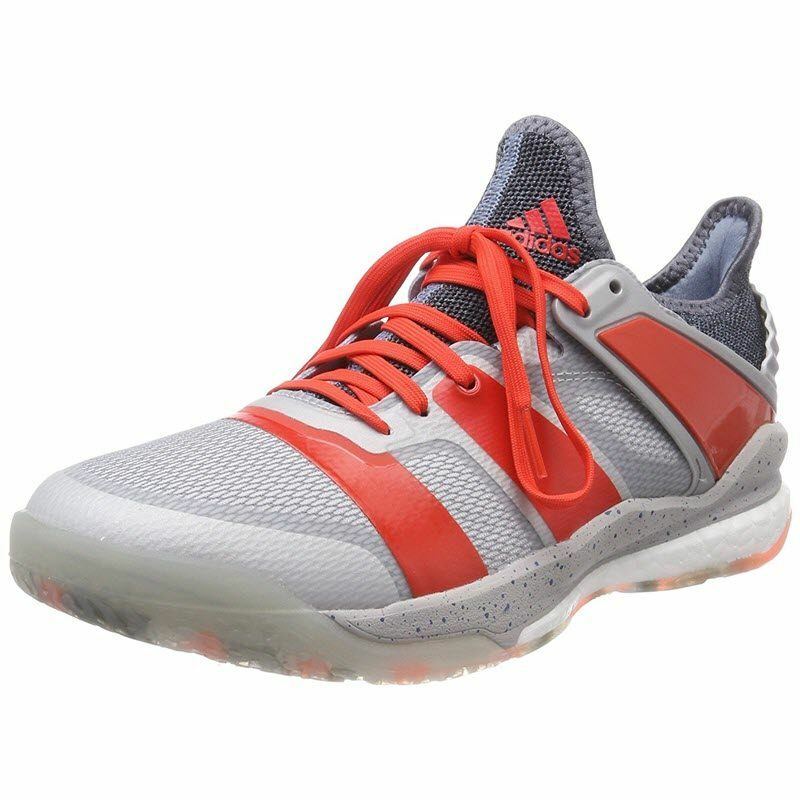 The Stabil X seems to replace the Adidas Stabil Boost 20Y, which only came out in Feburary of this year, so I’m surprised to see a new version so soon. And here’s an overview from PDH Sports, which also includes a comparison with the Salming Kobra Mid. Thanks to Nawar for the tips! 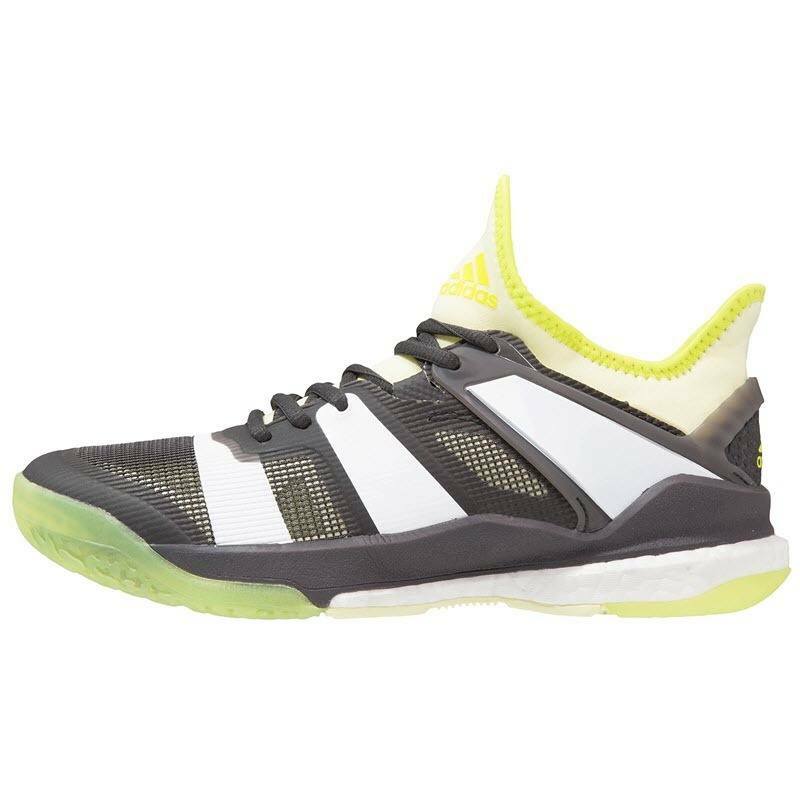 See all junior squash shoes here. 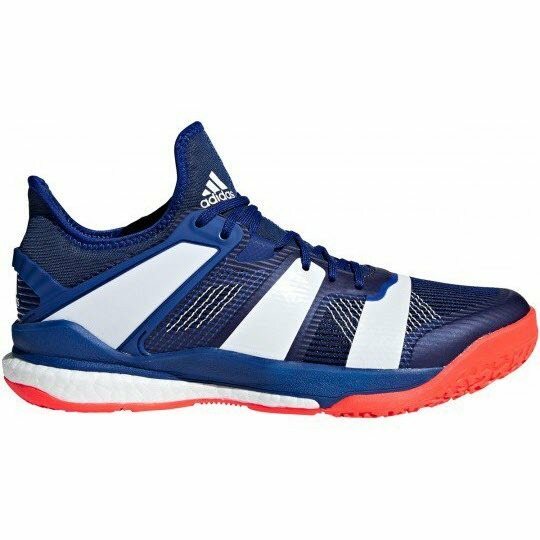 Just bought a new pair of stabil X mid shoes , I’ve been using the eye s-line for a few months they have been far better than the salming kobra 2’s which broke within a few games ! Did you get them already? 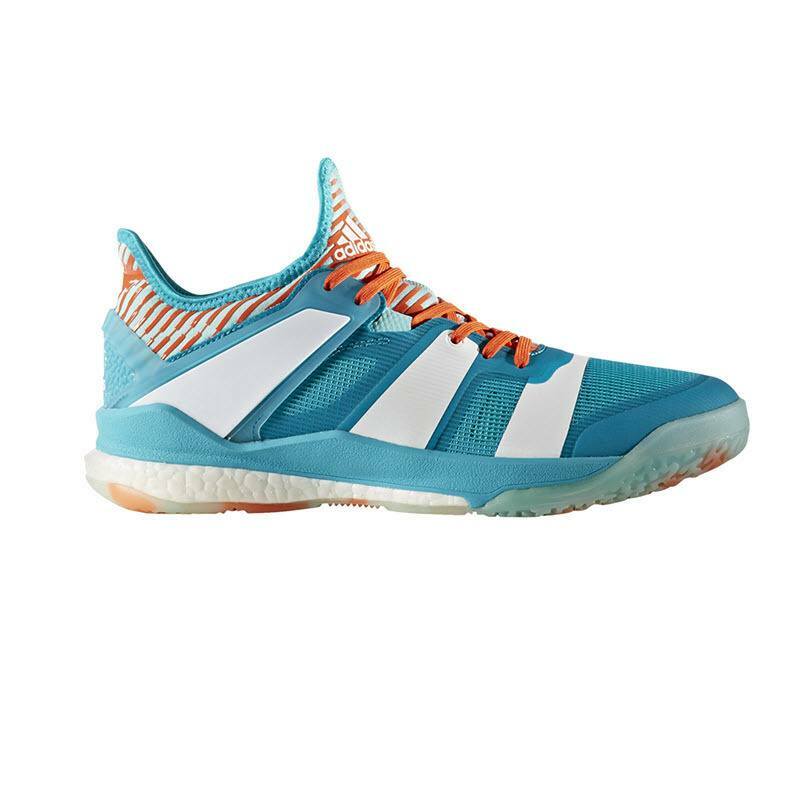 I was very tempted to snag these as well .. was debating between these or the Kobra 1/2, but in your experience Kobra isn’t a very durable shoe? 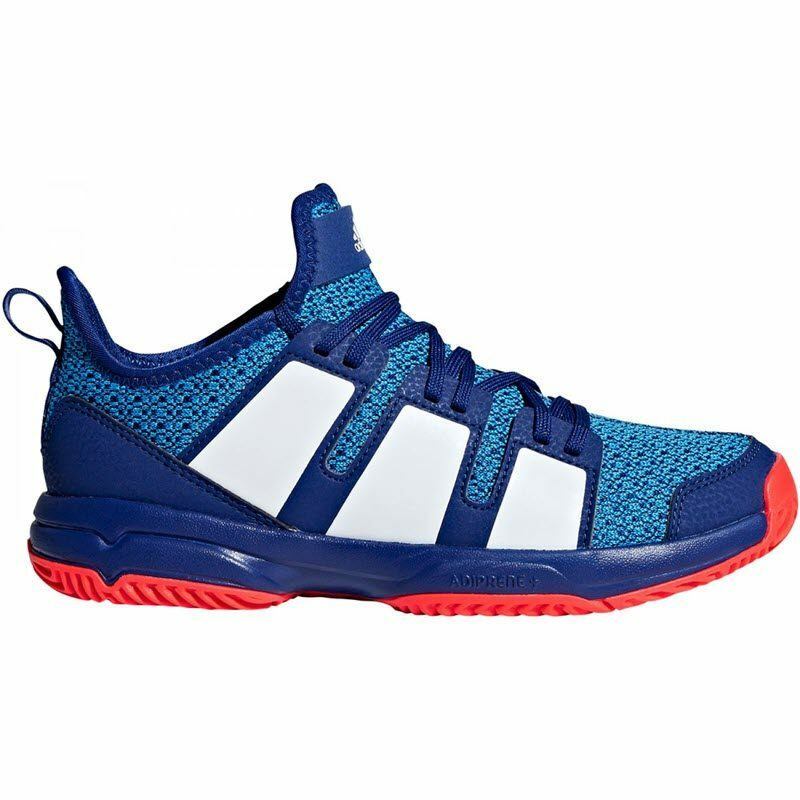 John, have a look also at the Adidas Counterblast Bounce models. I replaced my stabil x with this model and they are great after 6 months. 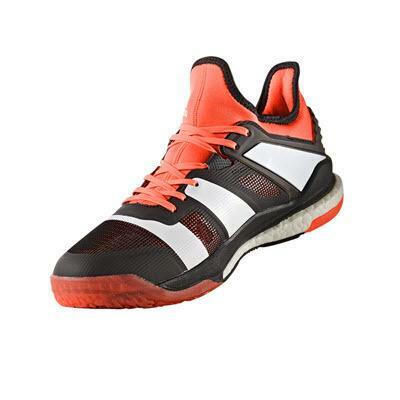 The sole plate is stable, no slips, comfortable sock style ankle support. 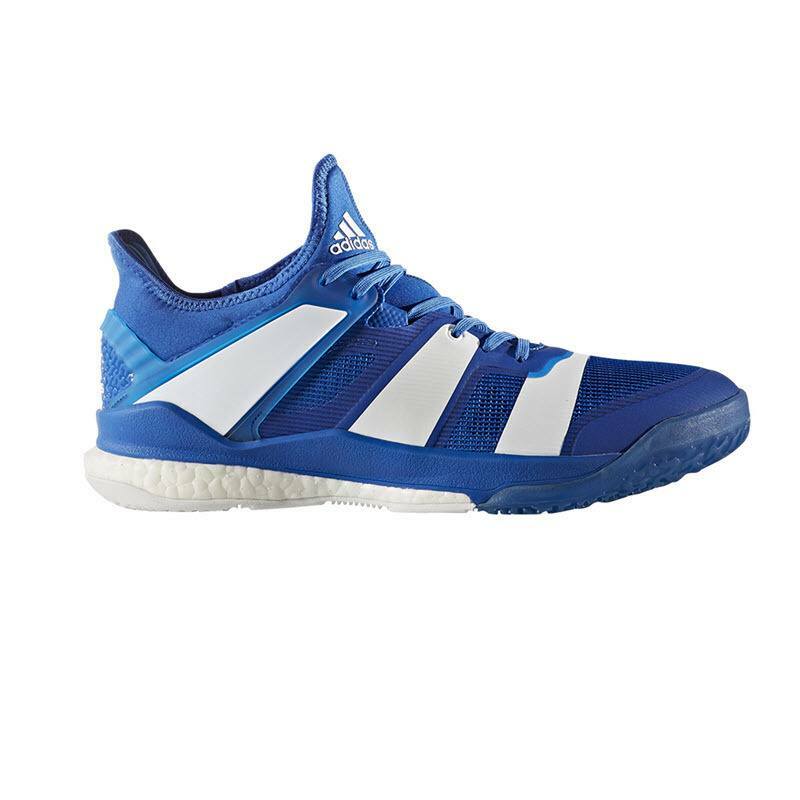 No knee or ankle problems due to the great cushioning (even though they don’t have the boost technology). Cheers! I’ve had 2 pairs of these shoes. First the original blue/white, then the newer blue/white/red model. Super, insanely comfy shoe due to the boost technology. The sock style ankle support is also really comfy. When new, the grip under the shoe is also plentiful. Heavy, they weigh a fair bit in comparison to other shoes, though this has never felt like an issue/disadvantage in game to me. Durability… The original blue and white shoe’s soles completely wore down to the point where they were smooth after a few months. 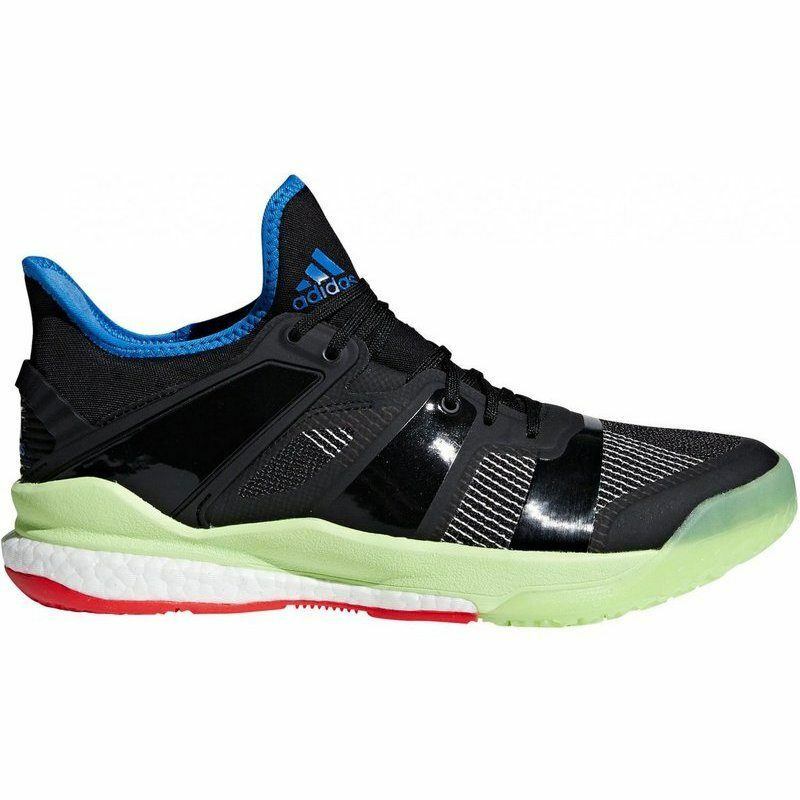 BOTH shoes also had a huge crack right at the heel area of the boost sole. When I took them back as faulty, the store kindly replaced them with the newer pair, to which the sole has stood the test of time far better. They haven’t worn down half as much, however one shoe now has a deep crack in the exact same place on the heel. 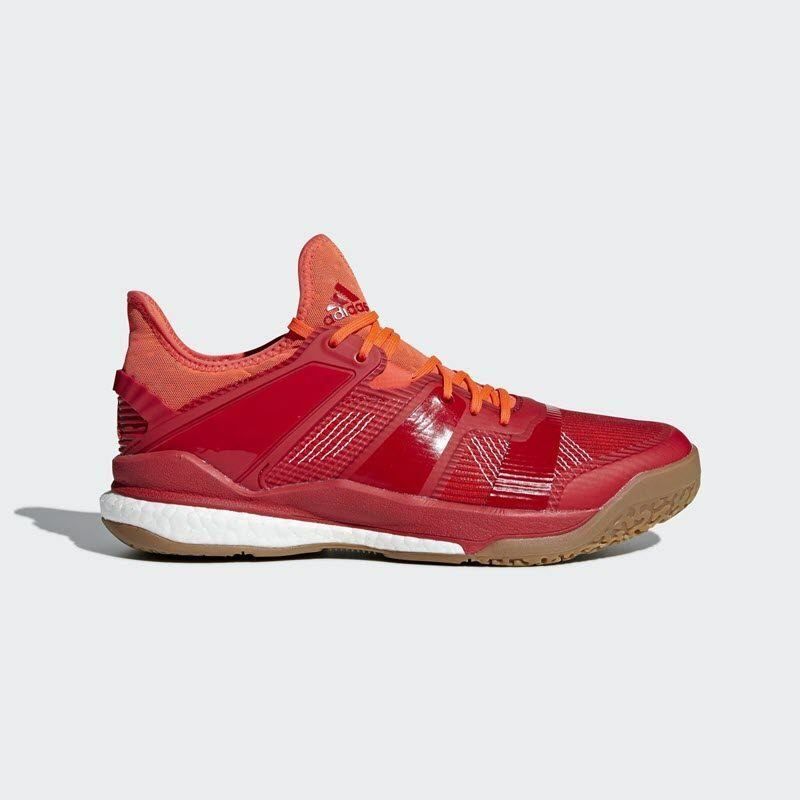 Overall, I’d say the high cost can be attributed to the incredible comfort of the shoe, however the recurring cracks in the heel are a bit of a bummer. 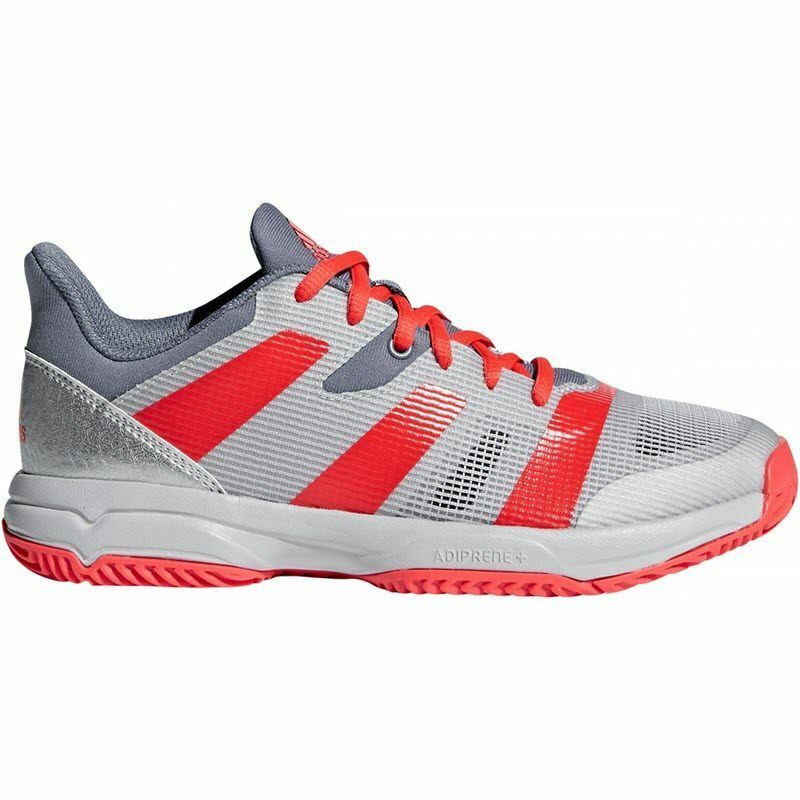 Would absolutely recommend them to anyone looking for a comfy pair of squash shoes however. I completely agree with this. I’ve had a pair of the white/reddish orange 2018 model for about a month and a half (college player playing five to six days a week). It has been a great shoe, much like the old stabil’s, but mine have also developed cracks that run across the heel. They’re still playable, but I doubt they will last too much longer. 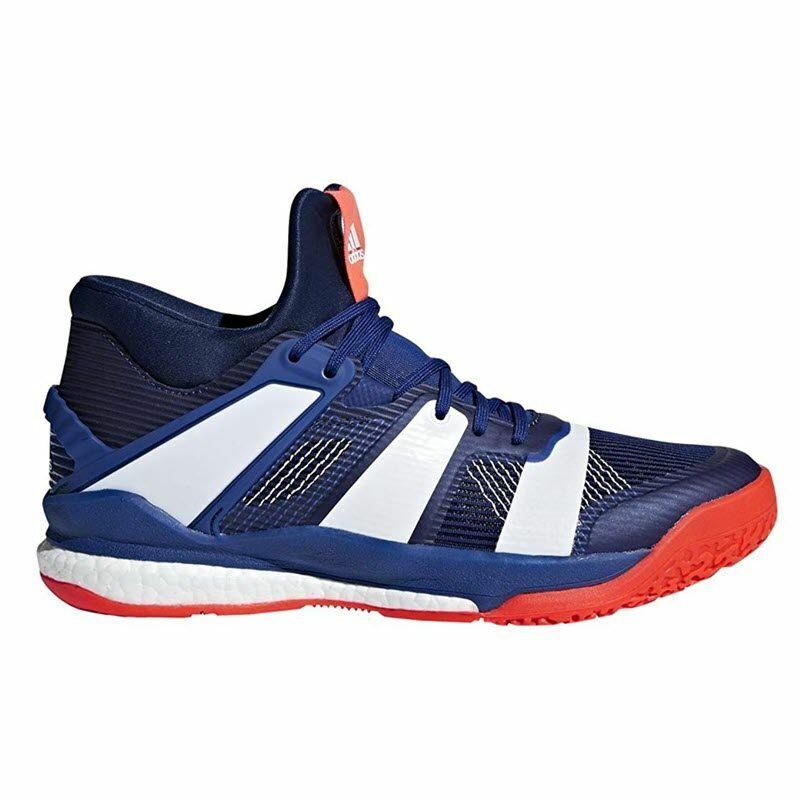 If the intensity of your game is low and doesn’t require lots of hard movement, I bet you won’t have the same problem, but for high level players these shoes will only last a few months. I have the grey 2017 version since April this year. I must say, even though they are a bit heavy, they are the most comfortable squash shoes I’ve used so far (had asics gel rocket, salming race, viper 2,3,4). I especially like the sock like design, never had any ankle problems, Unfortunately the soleplate wound up very quickly, after 5 months. I would buy the new 2018 model, maybe the soleplate has improved. 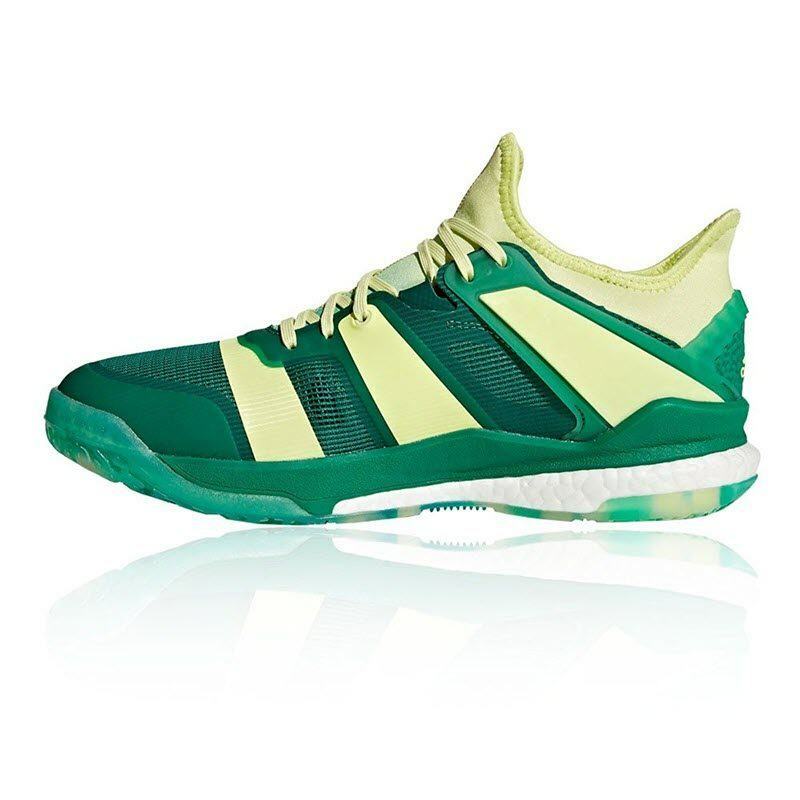 The new Adidas Stabil Bounce look very nice, not keen on the high sock on the X.
I’m guessing these will never hit the north american market… ? Is there a review in English? The second video from pdhsports is in English. 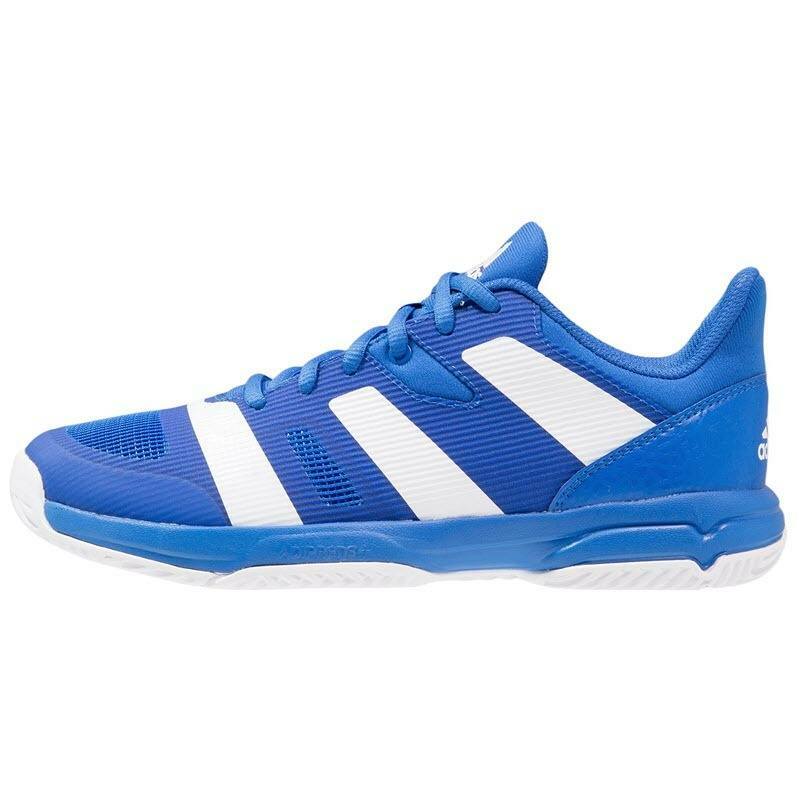 Es gibt kein Adidas welchem fügt für squash auf diesem Moment. 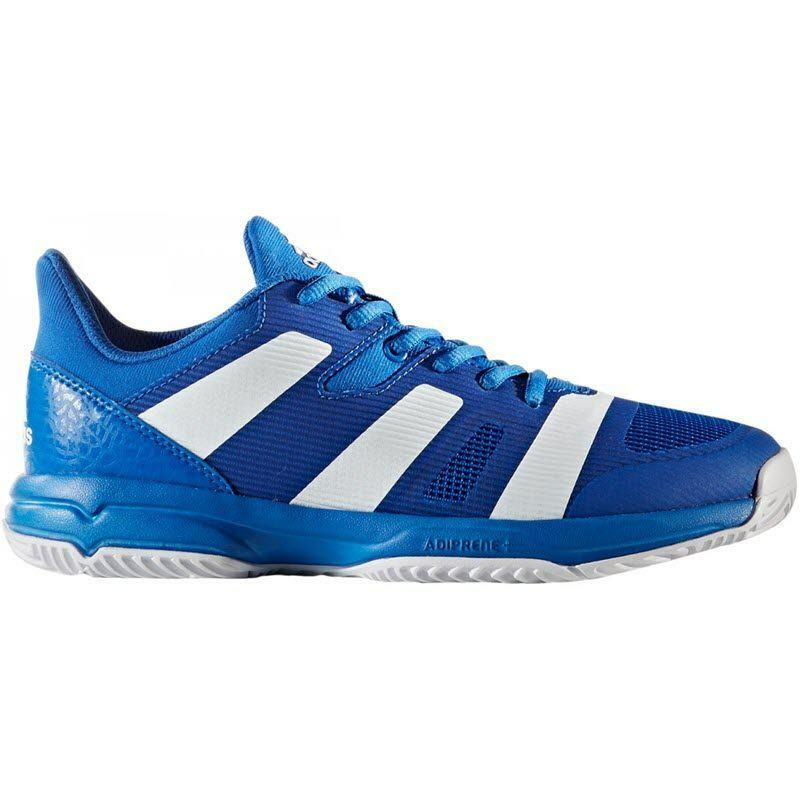 At the moment there is no Adidas which fits for squash. 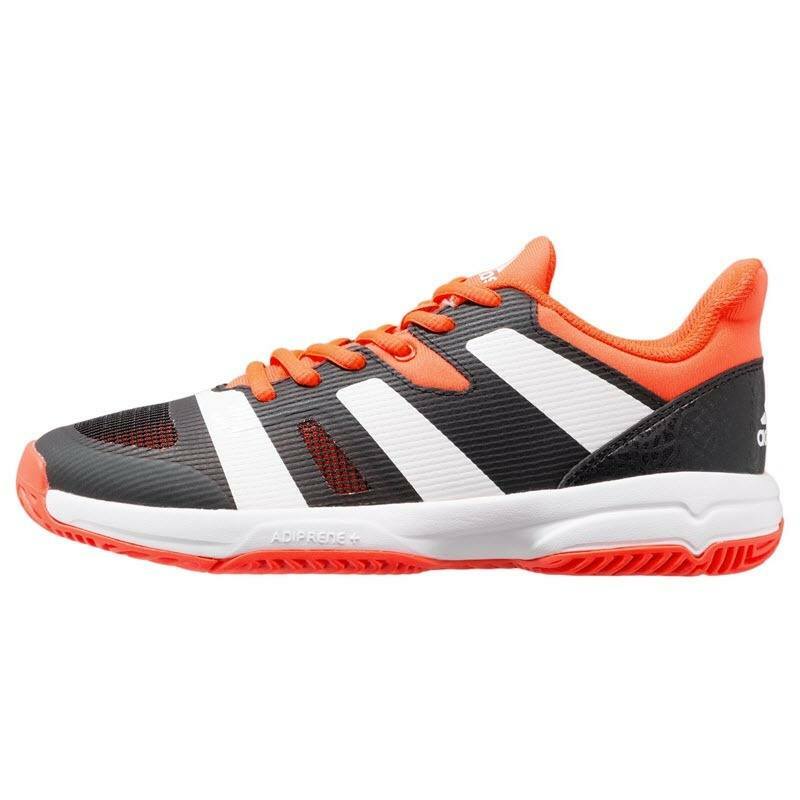 Op dit moment is er geen Adidas die passend is voor squash. And the same for Nike ….